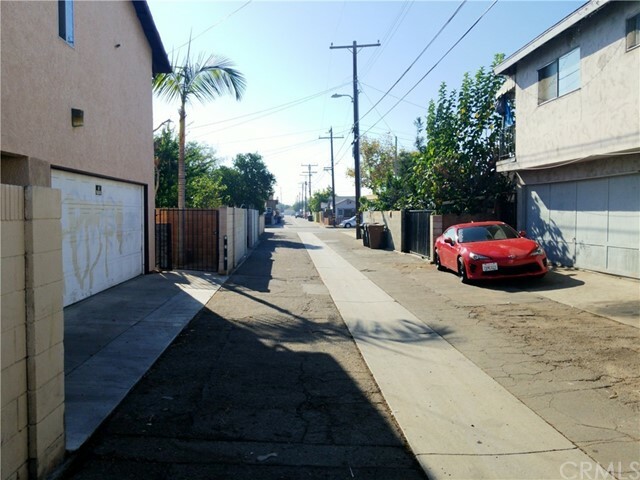 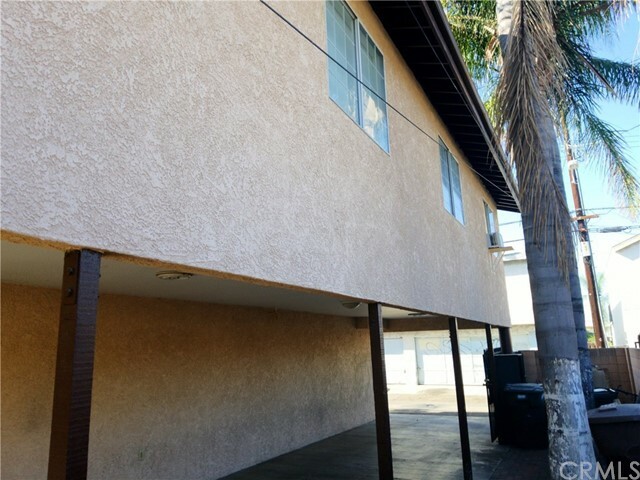 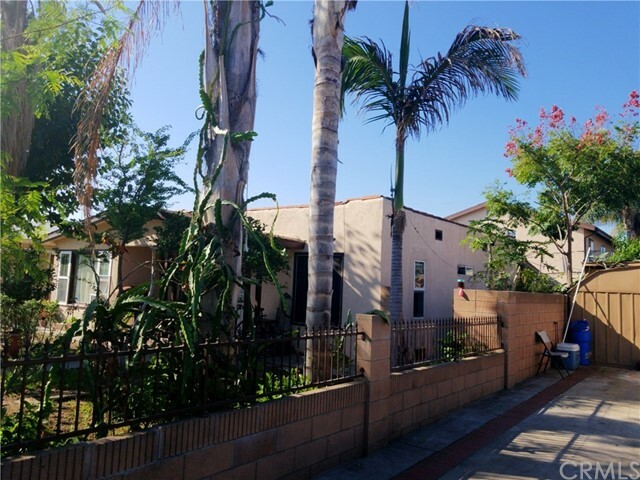 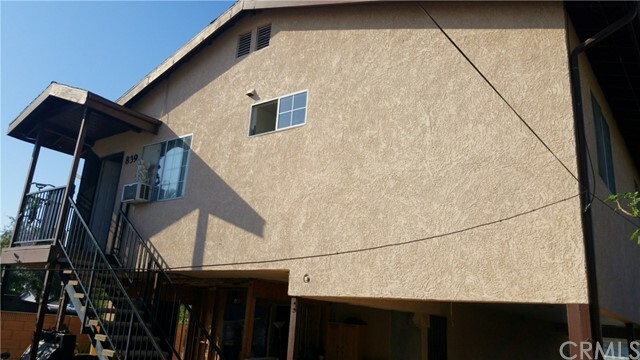 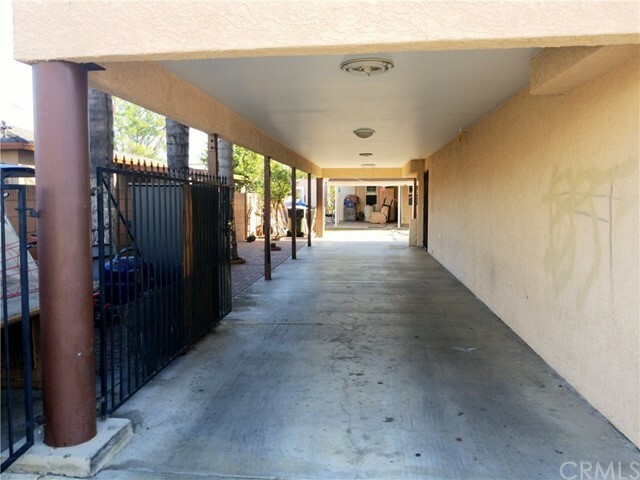 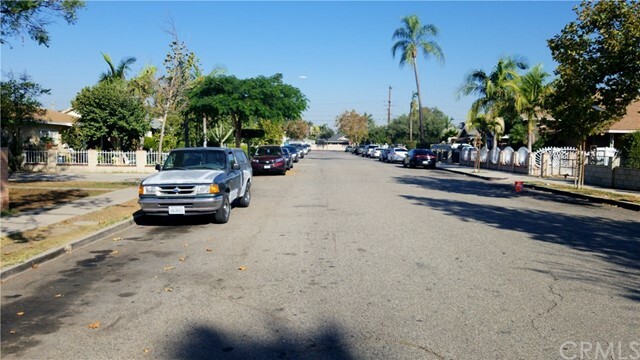 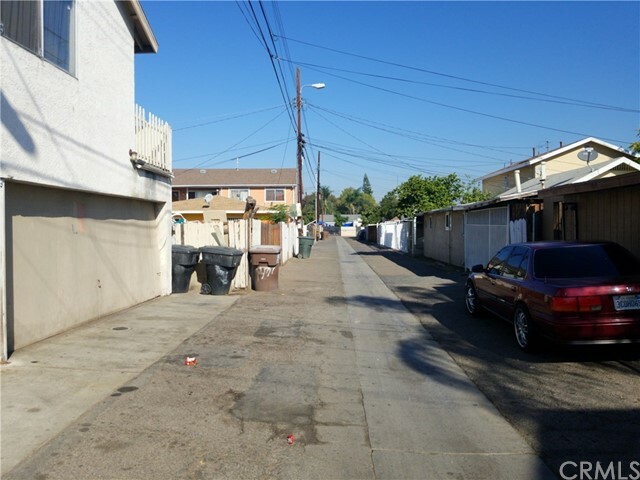 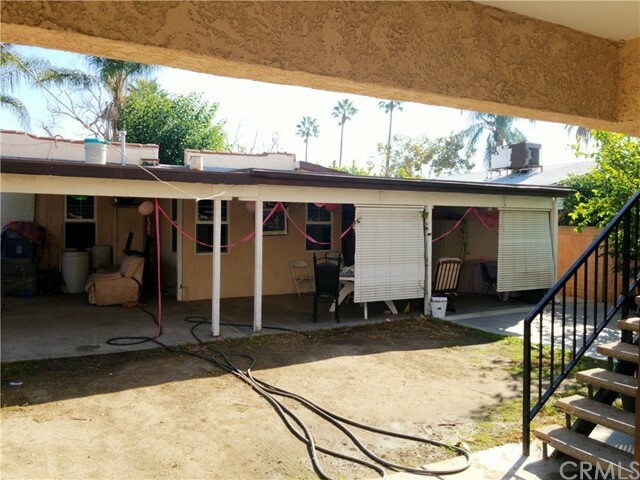 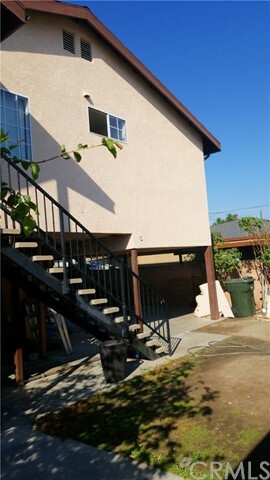 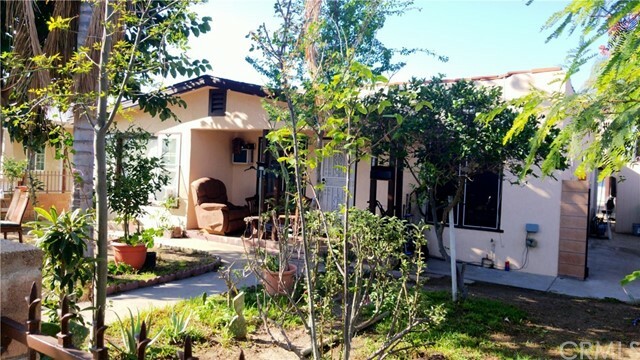 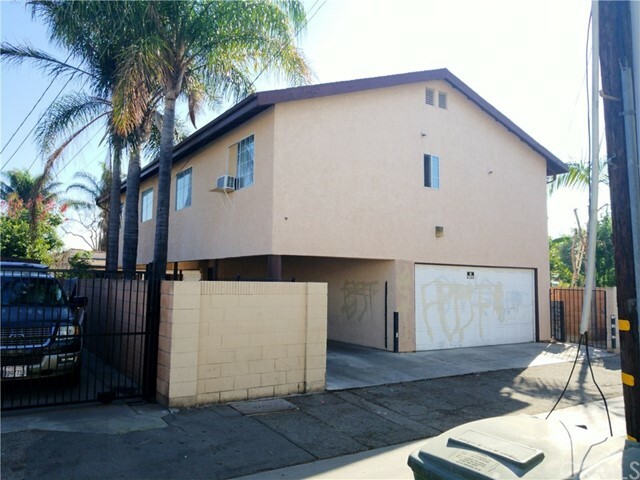 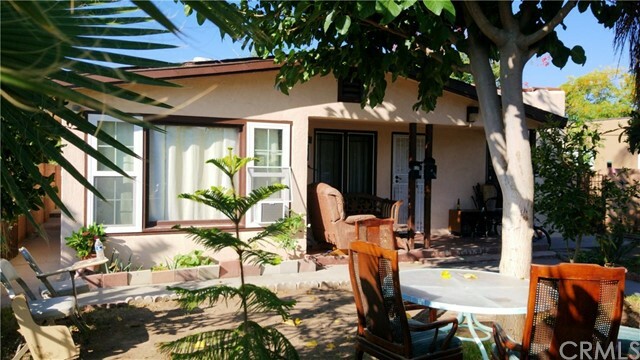 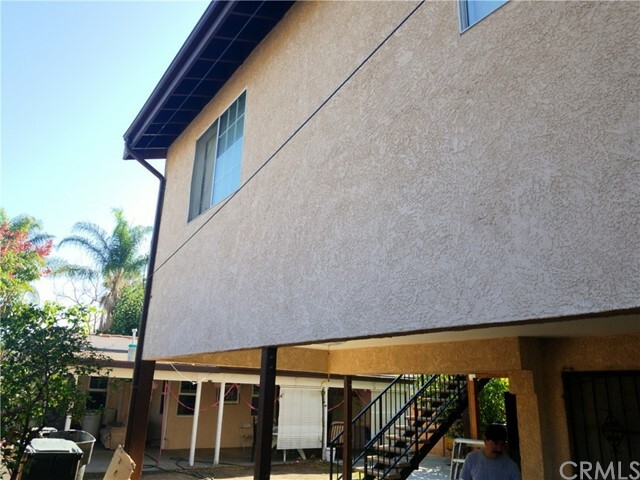 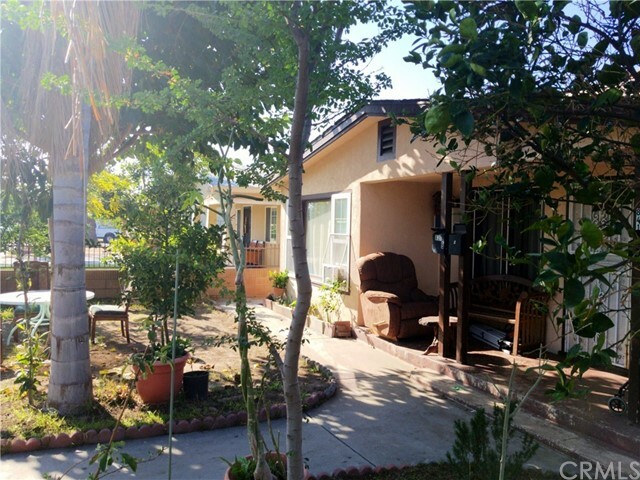 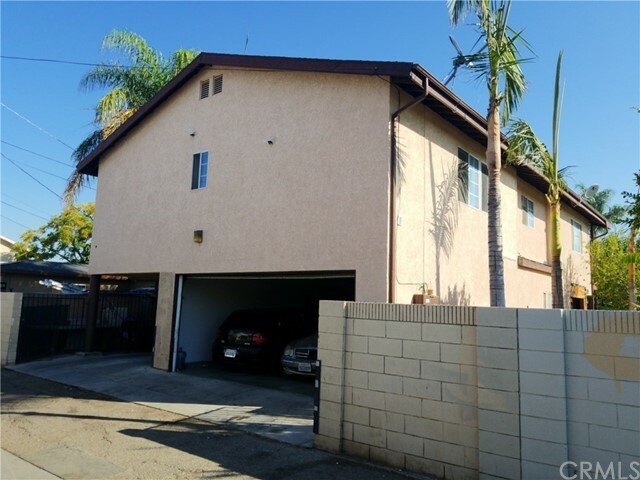 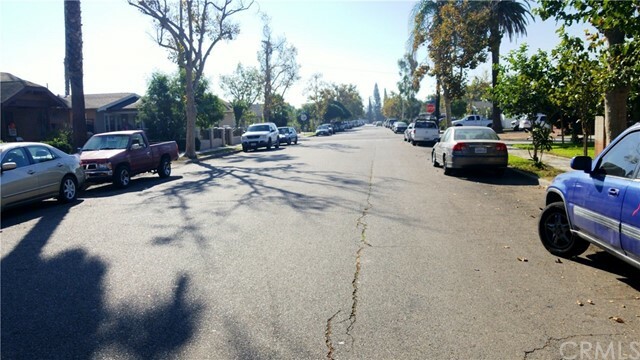 Two units: At front a separate house with 4 bedrooms and 2 bathrooms, on the back of the lot there is a 2 stories building with a unit on top with 4 bedroom and 1.75 bathrooms, kitchen and a huge family room. 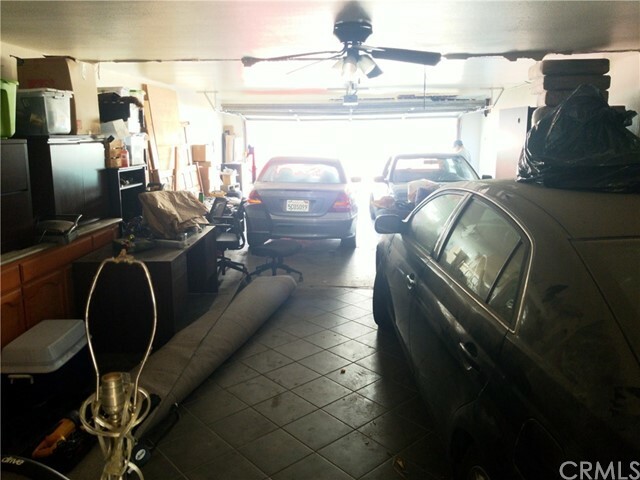 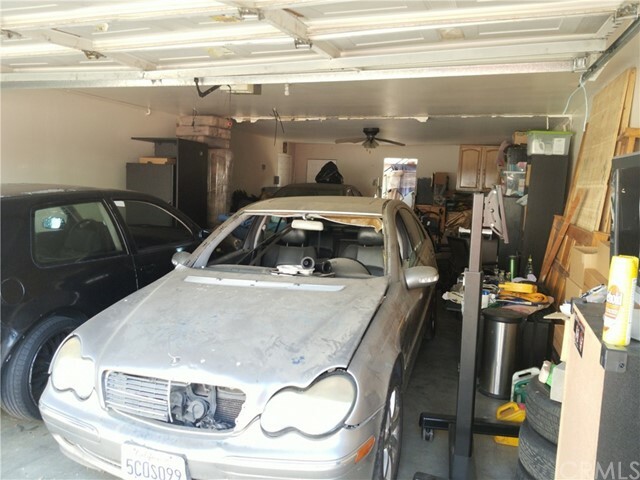 4 cars garage (see picture). 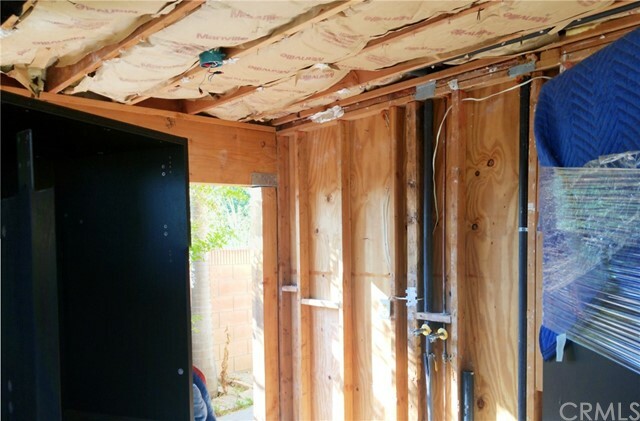 At the present moment a full bathroom on the unit #2 is in the process of been remodeled as the laundry room at the lower level.